Some people say that they learned everything they ever needed to in Kindergarten. Well, YouTube has made Kindergarten obsolete. 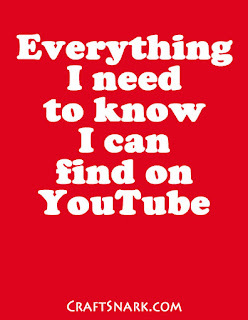 Anything I need to know, anything I'm interested in, I can find it on YouTube. How to slay the Ender Dragon in Minecraft. How to separate an egg. Unclogging a toilet. Tie dye techniques. Really, just about any craft - though some of them are doing it wrong. 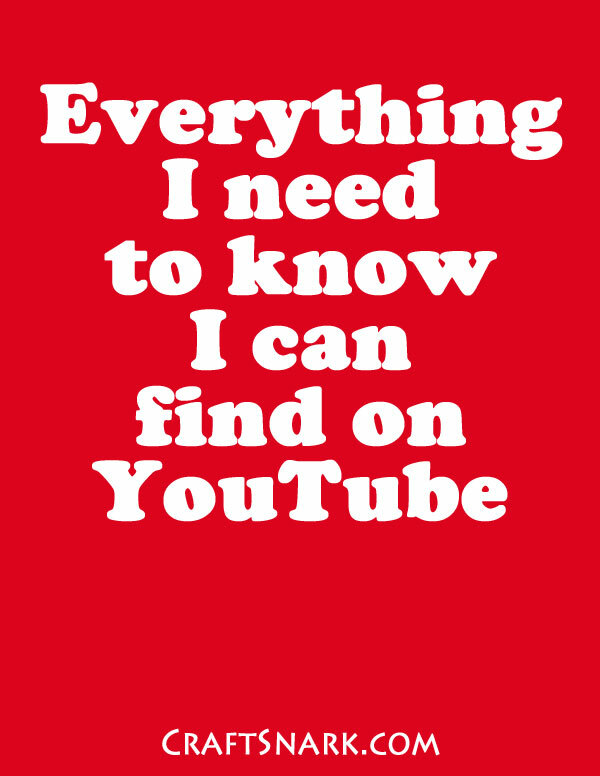 In fact, you can find lot of things being done wrong on YouTube. Just ask the trolls. There are plenty of them hanging out on YouTube as well. You call this a mess?